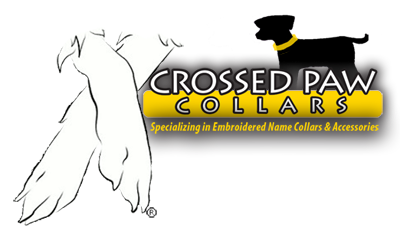 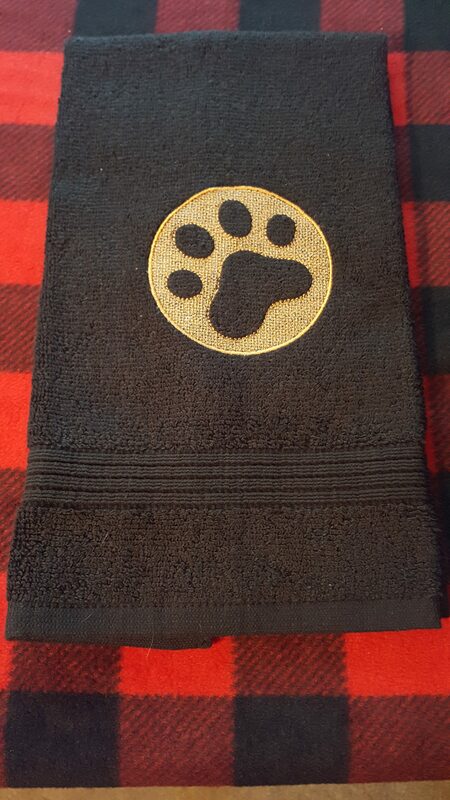 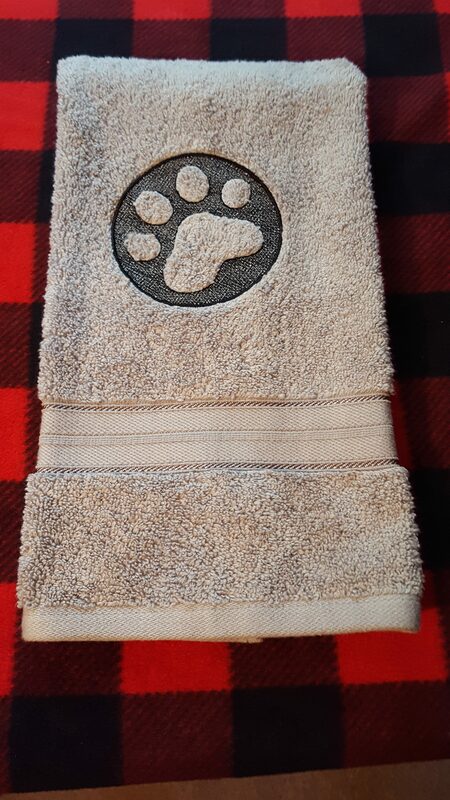 Embroidered hand towel with a Beautiful Paw Print, makes a great accent to your powder room. 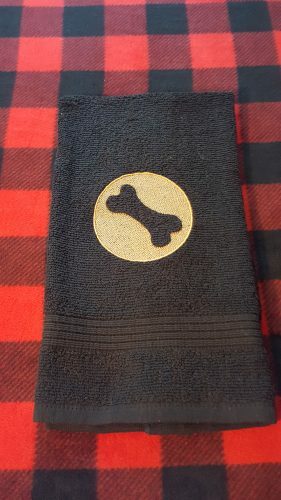 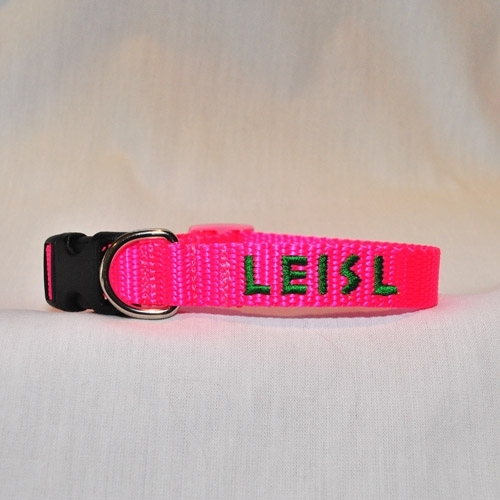 Can be used as a Pet towel. 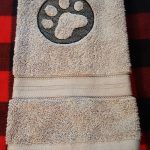 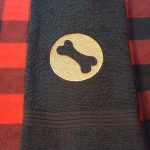 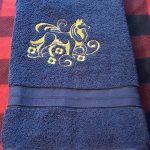 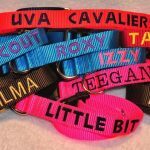 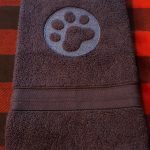 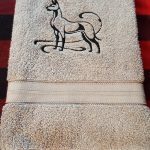 I have these towels in all of my bathrooms , I Have given them as gifts to all of my pet loving friends, a must for anyone who is a pet lover ! 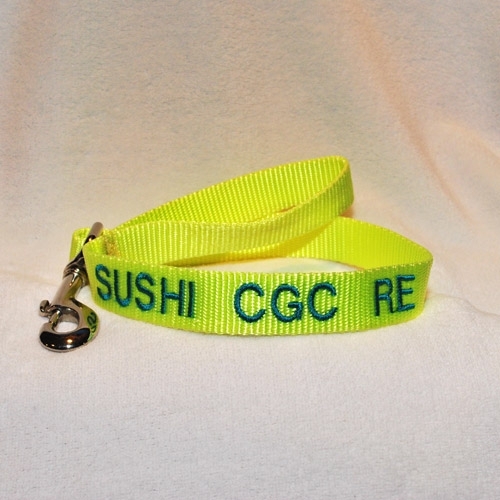 They wash well also, I have several that have been washed dozens of times and still look great!